Pennings and Easterly define the best leaders as any leaders for whom the estimated leader effect is positive and significant at the 95% level and the worst leaders are those with negative and significant leader effects. 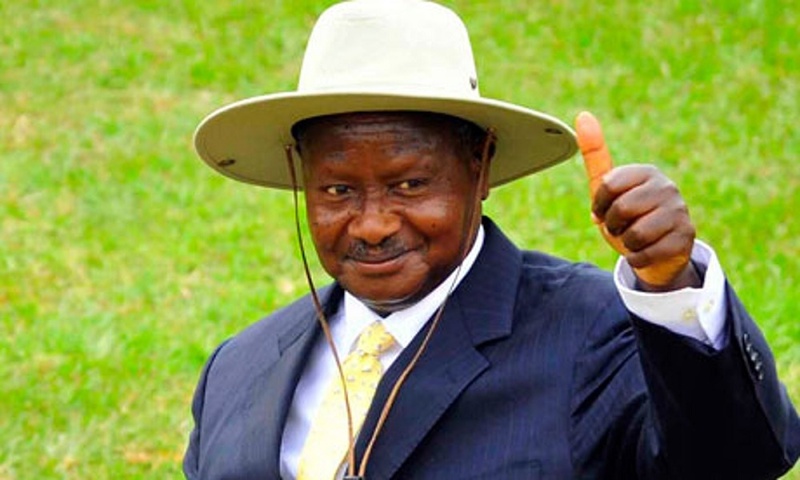 Out of the 24 world leaders listed in the report, President Museveni who has been President since 1986 comes as 12th best President, above many powerful leaders in the globe such as Lee Kuan Yew, former Prime Minister of Singapore and Park Chung-hee, former President of South Korea who served as the President from 1963 until his assassination in 1979. President Museveni is said to have steered economic growth in Uganda by a record 2.42% with only shrinkage of 0.78% since 1986. 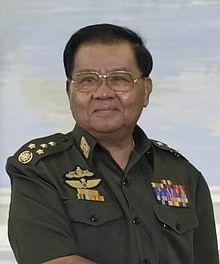 According to Easteryand Penning’s findings titled “Shrinking dictators: how much economic growth can we attribute to national leaders?”, Senior General Than Shwe of Burma was ranked number one as the most influential leader who steered his country’s economic growth with 3.95% and shrinkage of 0.71%. Shwe is a Burmese strongman politician who was the head of state of Burma from 1992 to 2011 as Chairman of the State Peace and Development Council (SPDC). During this period, he held key positions of power including Prime Minister of Burma, Commander-in-chief of Myanmar Defense Services and head of the Union Solidarity and Development Association. 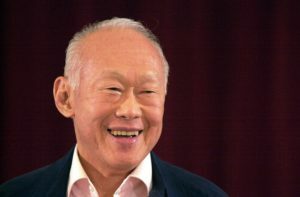 In March 2011 he officially stepped down as head of state in favor of his hand-picked successor, Thein Sein, and as head of the Armed Forces, being replaced by general Min Aung Hlaing.